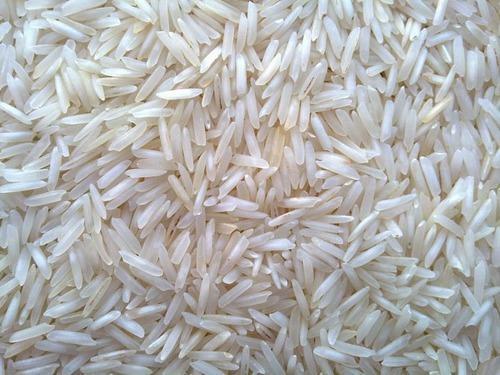 Available in the length range of 8.30 to 8.40mm, uncooked 1121 basmati rice is provided by us. It is widely demanded by national and international customers, who prefer it for the feature of very extra long grain. In addition, couple of other features of this rice are its aromatic fragrance and its non-sticky nature after cooking. 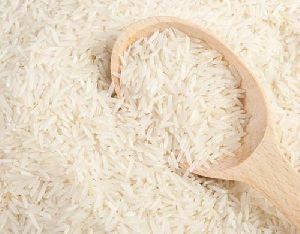 We offer a variety of1121 basmati rice such as parboiled, sella and steam. Free from dust, admixtures and stones, this rice is of excellent cooking grade. We assure clients that they will receive double polished rice that will be color sortexed. The "podiyari Kanji" is one of the prescribed food in Ayurveda. This simple but delicious rice porridge is a specialty of Kerala dishes. Payasam is also prepared with broken rice. UHUD Matta Broken Rice gives these traditional dishes their real taste and texture. The name Ponni is believed to be derived from Ponnu which literally means gold. As the name, the ponni rice is much valuable as gold. 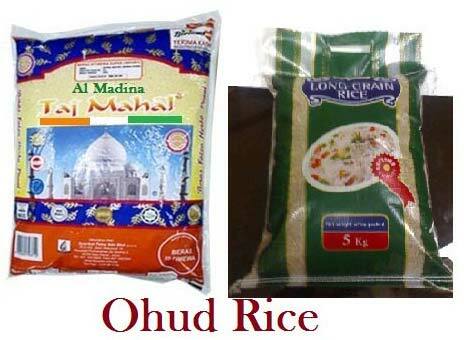 The UHUD Ponni Rice adds shine and sheen to this special rice by improving upon its quality and taste. The most significant aspect of the iddali made in the traditional style is its softness. The Iddalis made of UHUD Iddali Podi are so soft that they simply melt in the mouth with absolutely no sticky feel. Another oil free South Indian recipe to give you the perfect breakfast…cholesterol & fat free…rich in calories, fibre and protein. Feature Enhanced Shelf Life, Gluten Free, High In Protein, Low Fat, No Artificial Color, No Genetic Engineering, Etc.